Twenty one more refugees have left Nauru for the United States.Twenty one more refugees have left Nauru for the United States. The refugees, including two families, from Myanmar, Sri Lanka, Pakistan and Afghanistan departed yesterday (Sunday). This brings to nearly 190 the number of refugees resettled in the US under a deal between Canberra and Washington. Refugee advocate Ian Rintoul said no refugees from Iran, Somalia, Iraq, Sudan or Syria were among those flying to the US. He said the unofficial ban on nationalities under the Trump administration’s travel ban continued. 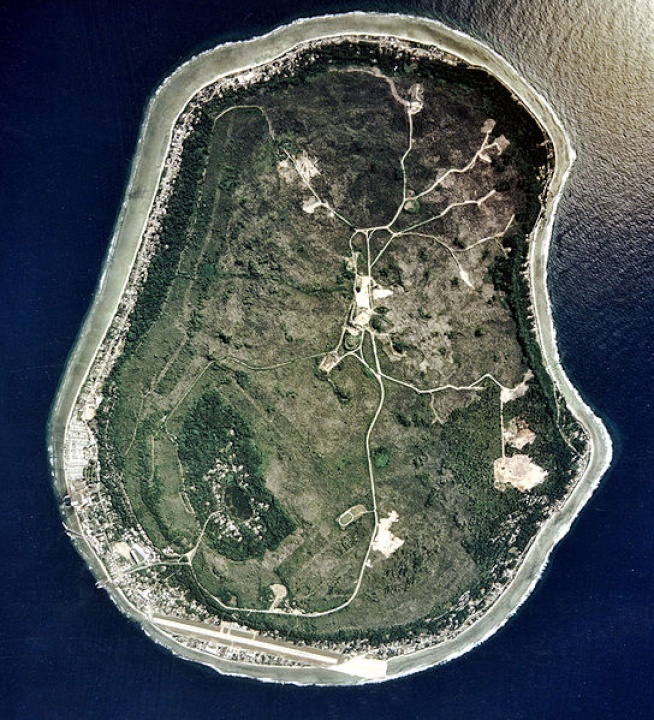 Around 930 people including around 140 children are still being held on Nauru, according to the Refugee Action Coalition.